Are you a resident of Groveland MA? Are you in search of the most reliable name in the landscaping services Groveland Massachusetts? Then, look no further. You have reached the right place to get the service of the best in tree service Groveland MA. Corliss Landscape & Irrigation has become a trusted name in landscaping service for more than three-plus decades. Our team of professionals has years of hands-on experience in landscaping service and hence you benefit from our expert landscaping services in Groveland Massachusetts. We are dedicated to providing you with excellent and efficient landscape maintenance and care services anytime when your garden requires it. The expert arborists in our team make sure your landscape and shrubs are properly taken care of, better maintained, and look healthy and beautiful. It is our mission to ensure that your garden looks at its best and a lush landscape that doesn’t cause you trouble anytime. We are passionate about the appearance and health of each and every landscape. Why You make the right choice Hiring the Best Massachusetts Landscape Company? Professional service: We are a bunch of professional landscaping service providers from a renowned landscape company in Groveland Massachusetts who are thorough about guidelines; checklists, service tools and equipment, and professional knowledge to ensure your landscape enjoy a healthy life. Team expertise: With years of experience and hundreds of happy clients, the knowledge and expertise of our team is widely appreciated. Timely attention: Procrastination is never a word for us. It is our policy to give you the best landscaping services in Groveland MA being the best landscape and Irrigation Company exactly when you need. Affordability: The best part of hiring us is that we offer our services at competitive rates among Groveland landscaping service prices. Call us now for Groveland MA Landscaping Services prices! If you are in Groveland of Massachusetts area, you are privileged enough to get the best of professional landscaping services from us. 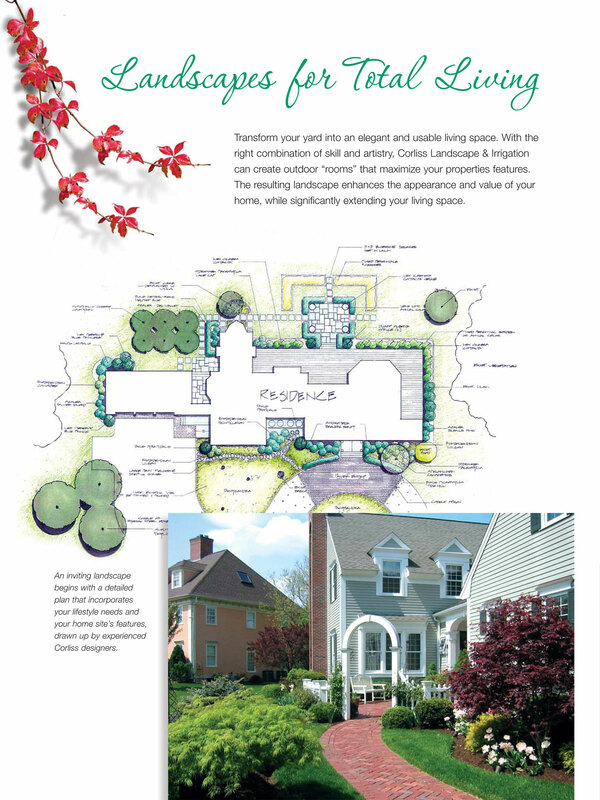 Indeed, we are the leading landscape company in Groveland MA. We are delighted with the word-of-mouth publicity we get as the best Massachusetts Landscape Company and retaining wall contractors. Search landscape company near me; and, we’ll be there waiting for you to contact us.